Centre said that Section 497 was enacted to protect sanctity of marriage and diluting it would be harmful to matrimonial bond. New Delhi: The Centre on Tuesday told the Supreme Court that adultery must remain a punishable offence and should not be diluted or banned. The Centre opposed a petition seeking to make men and women equally liable under the offence of adultery under section 497 of the Indian Penal Code. Currently, the law on adultery is applicable only to a man having sexual relations with another woman, who is not his wife. He is liable to a jail term of five years and a fine. The petition challenged this and called for gender equality in the punishment for adultery. 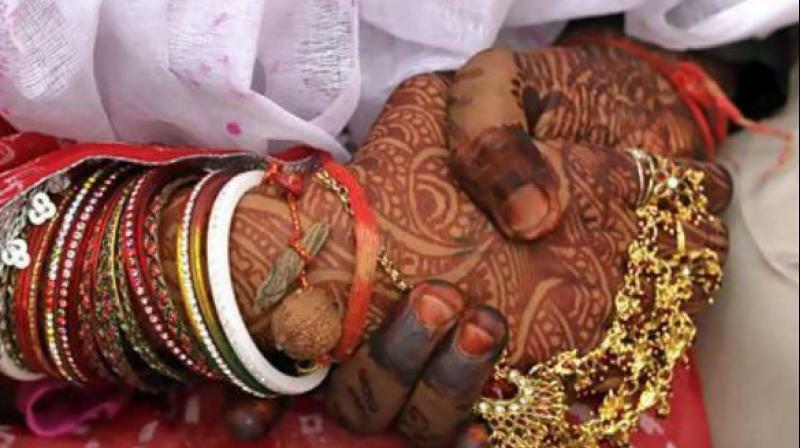 Replying to the petition, the Centre said that Section 497 was enacted so as to safeguard the sanctity of marriage and diluting it would be detrimental to matrimonial bond. The PIL was filed by Jospeh Shine seeking action against women for adultery.